Former army commander and Forum for Democratic Change (FDC) party president (Rtd) Maj Gen. Mugisha Muntu has refuted a claim that he is planning to start his own party after losing FDC party presidency to Eng. Patrick Amoriat Oboi last year stating that he cannot form a political party after losing the party presidency. 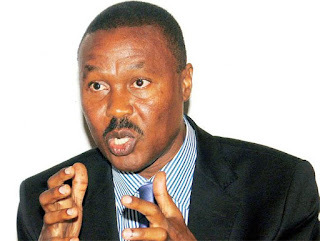 Mugisha Muntu was speaking during a consultative meeting in Kasese District at the weekend where he told supporters, who had asked him to clarify on reports that he wants to form a party. He told them that if parties were to be formed out of emotions, then his team would have formed one when he lost the FDC presidency to Mr Patrick Oboi Amuriat in December last year. “I keep telling colleagues that we cannot just form a party out of emotions. If we would start a party out of emotions, we would have done that when we got out of Namboole. We had just come out of an election where there was a lot of fighting, anger [and] all kinds of things,” Gen Muntu said. Hundreds of FDC leaders and supporters gathered Kasese Catholic Social Services Hall to listen to General Muntu as he was in the district to consult FDC supporters. Gen Muntu, is currently on countrywide consultations which he started last year after delegate conference in which he lost the hotly contested party elections. 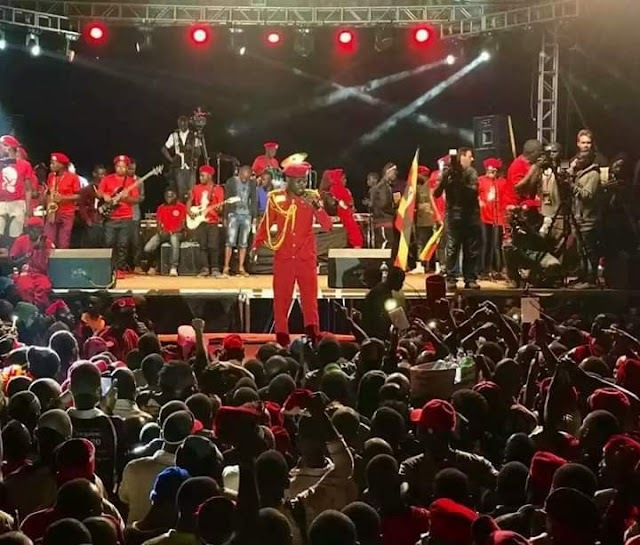 He told FDC supporters that much as forming a party may be one of the options in ensuring that President Museveni is kicked out of power, it can only be when there is no any other option in FDC. General Muntu embarked on country wide consultation after losing the top party position stating that there is irreconciliation difference between him and FDC officials stating that he will announce his findings after completion of consultations.